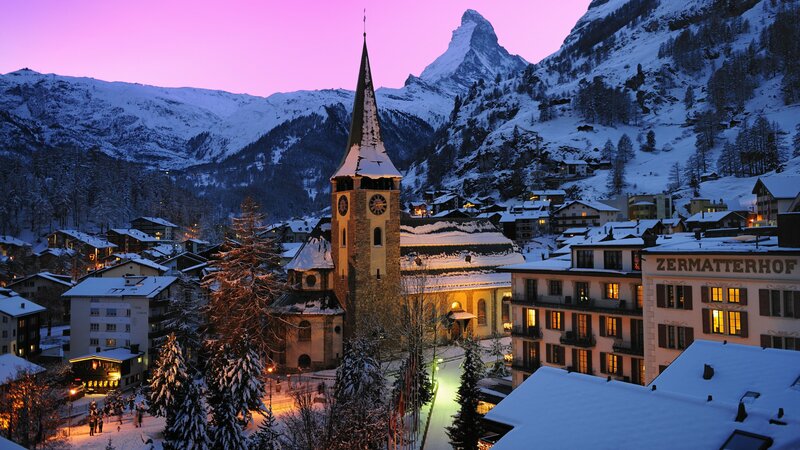 ESN Zurich brings you to the coolest sky destination in Switzerland: Zermatt!! From Friday, 14th December 2018 at 18:45 to Sunday evening, 16th December 2018. We meet on Friday, 14th December 2018 at 18:45 at the group meeting point in Zurich Main Train Station (Zürich HB). 2 day-skipass valid for Zermatt & Cervinia (if you go for the “advanced” offer) or 2 day-skipass in a limited area of Zermatt (if you go for the “beginner” offer). Advanced or beginner depends on your level of skiing. 2 night-stay in the hostel in Zermatt including breakfast. For beginners: If your ski skills aren't on spot yet and you prefer some support from a professional ski teacher, no worries. We organize it all for you. Along with the beginners skipass, you can also enjoy the expert advice of a certified ski instructor. Max. Participants 35 -> Registration is necessary.